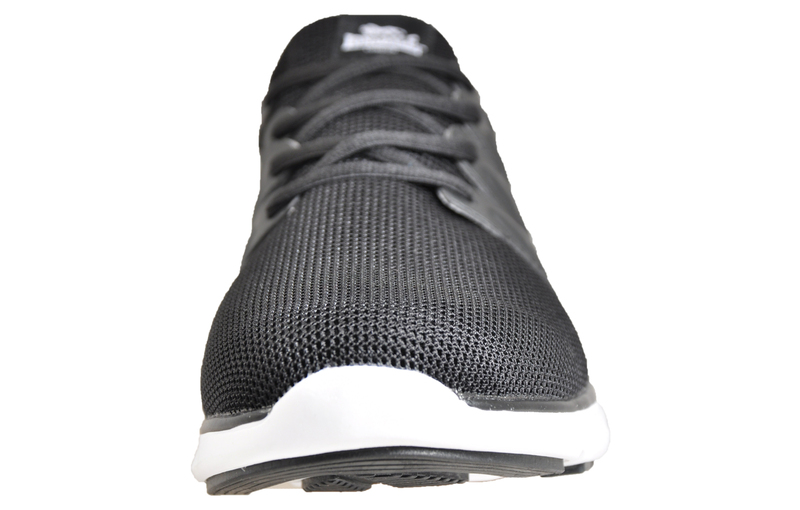 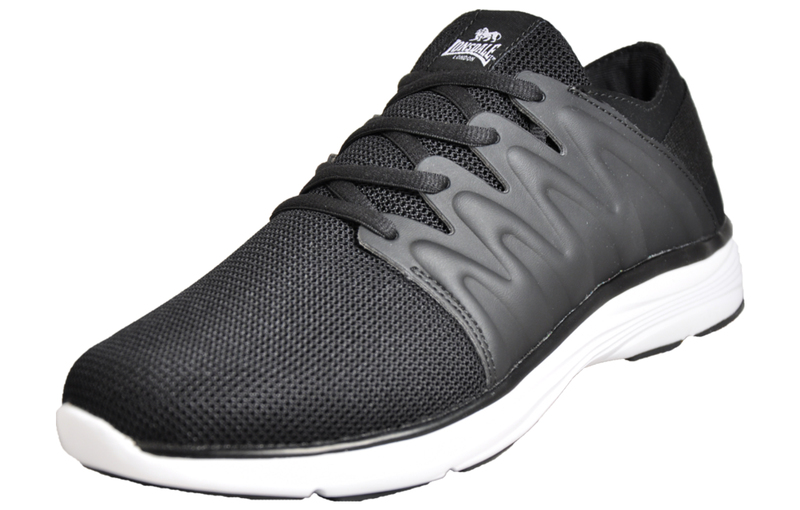 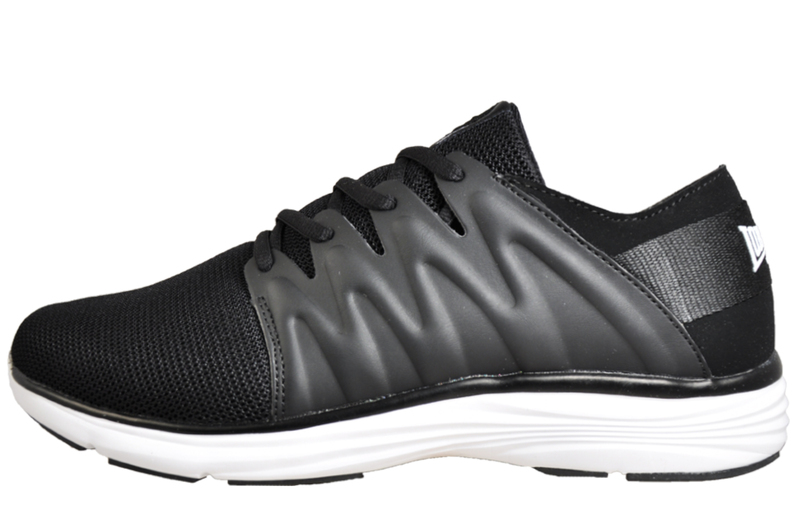 A performance men’s trainer at a discounted price. 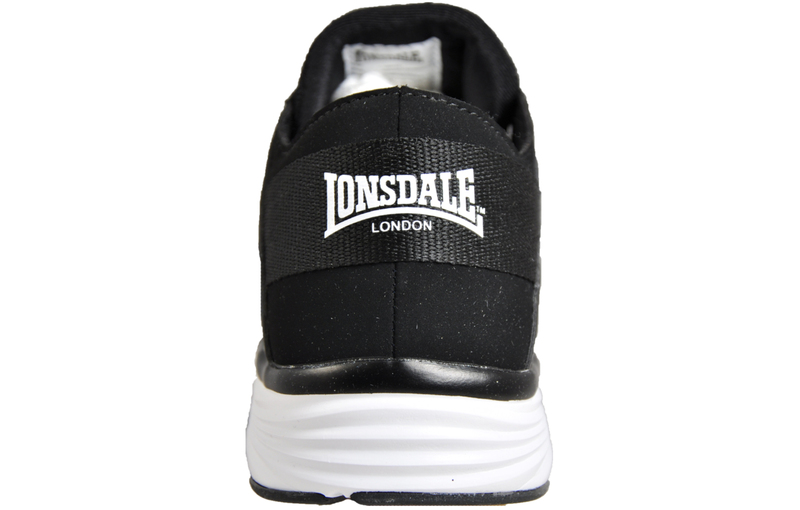 Step out with performance in mind in these Lonsdale Peru Superlite trainers. 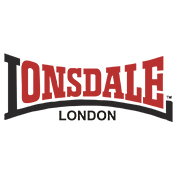 Finished with the iconic Lonsdale branding to the tongue and heel the Lonsdale Peru Superlite trainer remains true to the brands impressive sporting heritage and delivers an abundance of support and cushioning creating a performance men’s trainer at a discounted price.